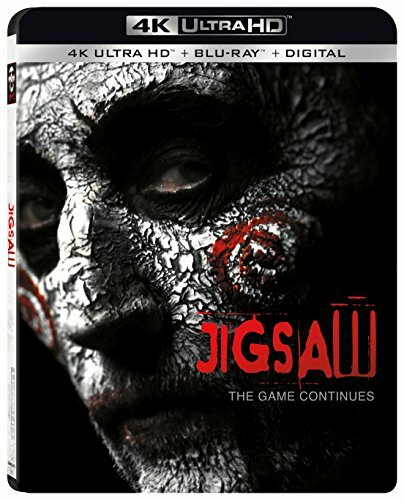 In the latest terrifying installment of the legendary SAW series, law enforcement finds itself chasing the ghost of a man dead for over a decade, embroiled in a diabolical new game that's only just begun. Has John Kramer, the infamous Jigsaw Killer, returned from the dead to commit a series of murders and remind the world to be grateful for the gift of life? Or is this a trap set by a different killer with designs of their own?